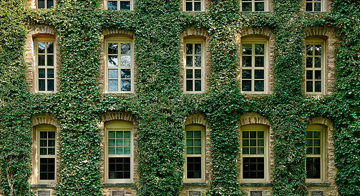 You know what the Ivy League schools are, but do you know that they actually look like? In this playlist, we take a tour of all 8 Ivy League schools — including Harvard, Princeton and Yale. So let's head off and begin our journey through the ivies!